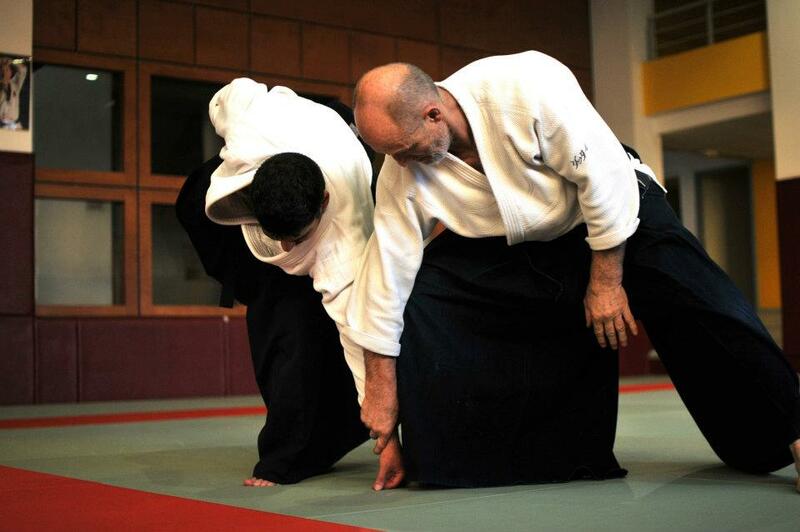 Aikido is a dynamic Japanese martial art focused on self-defence and self-development. Its techniques involve throwing or restraining an attacker using co-ordinated body movement. Aikido training develops body awareness, fitness and flexibility, timing and sensitivity, and physical and mental resilience. On a deeper level, the art is an exploration of personal interaction, the psychology of conflict, and traditional Japanese culture. Our next six-week beginners’ course starts on Monday 25 March 2019, 7.30–9pm. 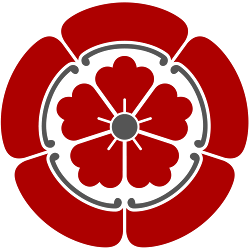 The course will introduce you to all the basics of aikido, including stretching, rolling, falling safely, basic throwing and pinning techniques and dojo etiquette. The six-week course should satisfy your curiosity and help you decide whether aikido is for you. Video: Reflections on aikido from Seishiro Endo. Demonstrations from Endo sensei, Christian Tissier, Ulrike Serak and Max Eriksson Ohlwein.